Smartwatches are in a bit of a strange place right now. 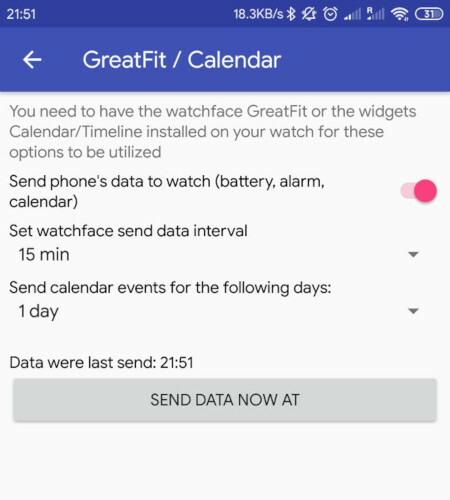 Android Wear (now known as Wear OS) had a great start with multiple OEMs jumping on board. 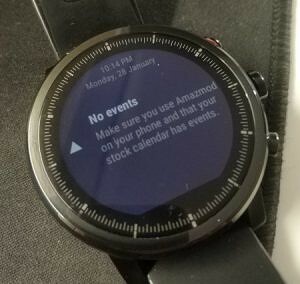 However, the momentum that Wear OS had slowed to a crawl for multiple reasons including poor battery life and lower than expected sales numbers. Wear OS is bounding back a bit but the growth is being led from traditionally non-tech companies like Fossil, Mont Blanc, and Louis Vuitton. 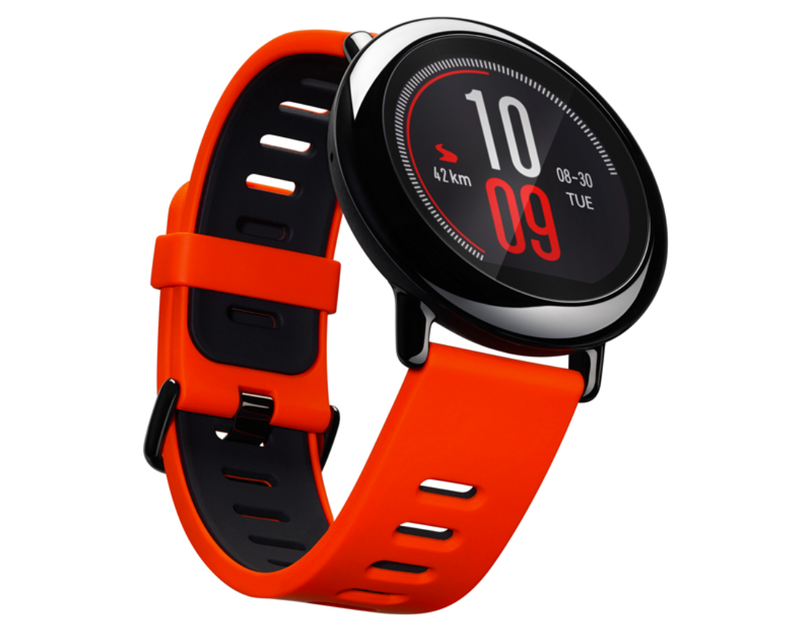 Despite the sales figures of high-end smartwatches, lower-end smartwatches and smart bands that use a slimmer OS such as the Xiaomi Mi Band series and the Huami Amazfit Pace, Stratos, and Verge have been wildly successful. 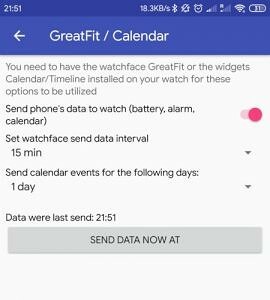 Yesterday we highlighted an app for these three Amazfit devices called PaceUp and today we want to show you a different application called Widget Timeline. This app comes to us thanks to the work from XDA Senior Member GreatApo (with help from developers Quinny899, edotassi, lfom, diotto) and it is a timeline widget that will show your upcoming calendar events.